The estimated cost of the project is Rs 2,000 crore and it would require the diversion of forest land of 21.5 ha, the area under the SGNP. 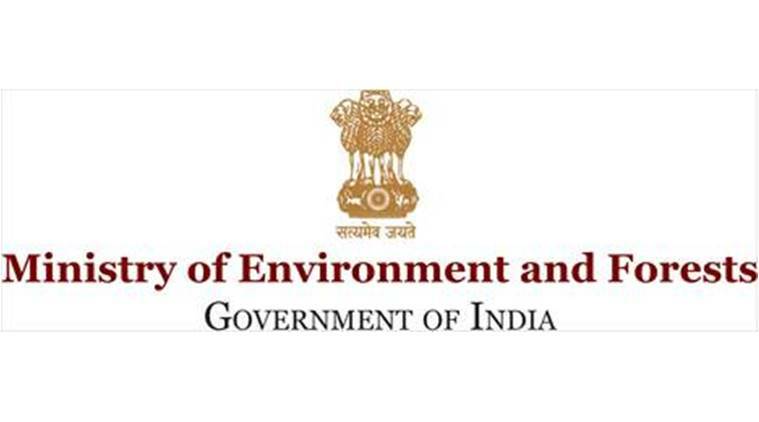 IN a first step towards the construction of the Goregaon Mulund Link Road (GMLR), an expert panel of the Ministry of Environment and Forests (MoEF) has granted the terms of reference (TOR) for the development of GMLR and for preparation of the Environment Impact Assessment (EIA) with additional conditions. As per the civic body’s proposal, the planned GMLR project is a twin tunnel road that starts at Goregaon film city and ends at Mulund near Amar Nagar. The total length of the alignment with approach road is 5.60 km, including the 4.7-km tunnel under the Sanjay Gandhi National Park. The estimated cost of the project is Rs 2,000 crore and it would require the diversion of forest land of 21.5 ha, the area under the SGNP. In its meeting held last week, the expert panel recommended additional conditions while granting the TOR that includes the background, objective and purpose of the project. In the additional TOR, the panel asked the civic body to conduct a detailed traffic modeling study of entry and exit at both ends, traffic modeling and its analysis to justify the need of the proposed project, impact of the proposed project on the ecology and general biodiversity and noise and vibration study and its mitigation plan to assess the impact on the Sanjay Gandhi National Park. Besides, the panel has also asked the civic body to study the impact on Tulsi and Vihar lakes as the link road passes between them, study impact of the proposed project on underground water flow and aquifers and cumulative impact assessment of all projects that are being planned in the periphery of the SGNP. This comes after the expert panel in August had asked the civic body to justify the need for the project since it is passing under the SGNP. Civic officials said it has submitted the comprehensive mobility plan for 2014-2034. 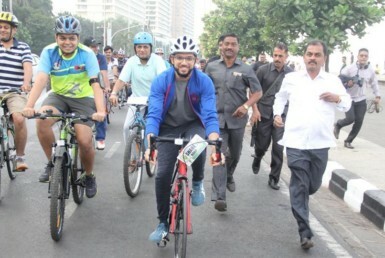 The traffic volume count survey was carried out at 10 intersections at the Jogeshwari-Vikhroli Link Road (JVLR) and few other places, said an official. Civic officials said the TOR is the first step towards obtaining environment clearance for the project. 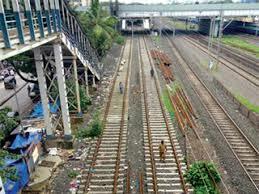 The project would reduce the travel time between Mulund and Goregaon by almost an hour. It will also reduce traffic congestion on the Western Express Highway and the Link Roads, said another official.